[CLOSED] Free tickets to see BTS and more at Super K-Pop Concert in Gwangju! Travel News: Events & Competitions	[CLOSED] Free tickets to see BTS and more at Super K-Pop Concert in Gwangju! 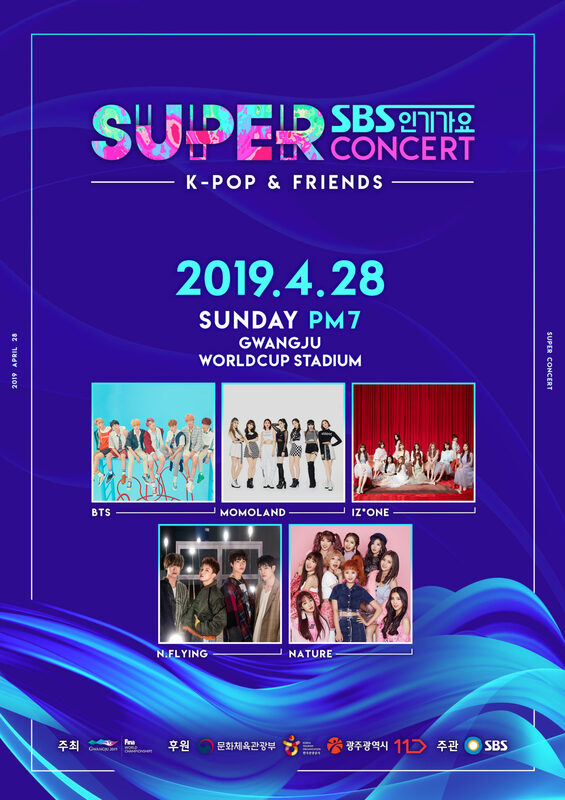 KTO London has 30 tickets to the SBS Super K-Pop Concert in Gwangju on 28th April 2019 to give away! If you want to see the likes of BTS, Momoland and more and you’re travelling to Korea from the UK or Scandinavia in April, simply fill out the below form to receive a free ticket to the event. Please note: tickets are limited to two per person and will be given on a first come, first served basis. Confirmation email will be sent by 10th April 2019. Tickets must be collected in person from the concert venue (Gwangju World Cup Stadium) on the day of the concert by presenting confirmation email and passport.